Prepare to be blown away by Bolivia, the beautiful country full of stunning scenery and fascinating culture. 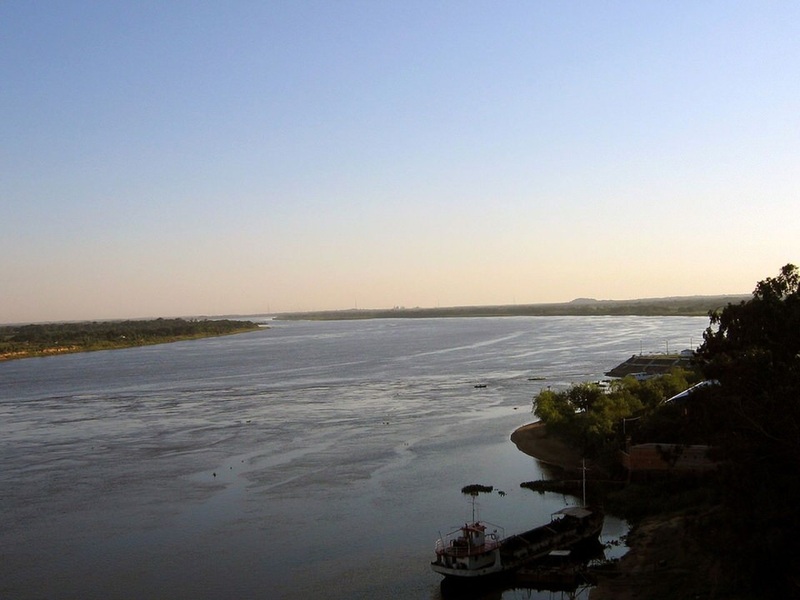 This charming nation is also home to some of the most alluring attractions in South America. 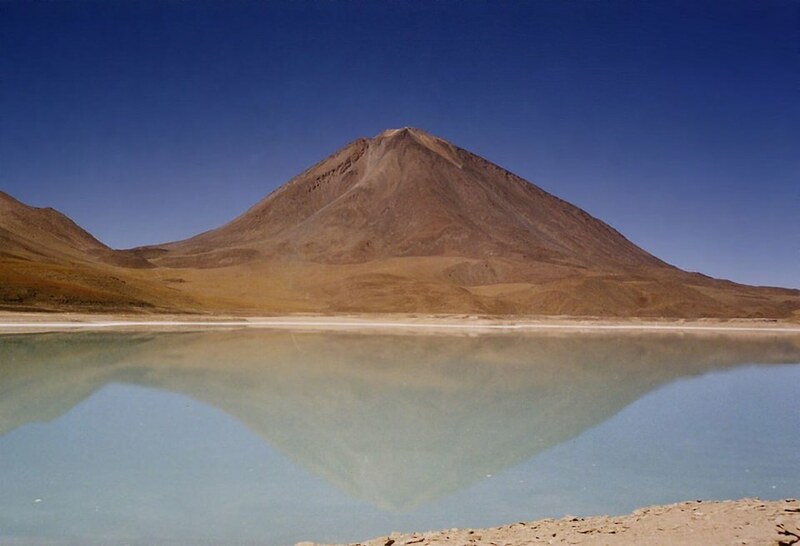 There are a variety of world-famous natural wonders in Bolivia; the most famous of which is known as Salar de Uyuni. Bolivia is home to Lake Titicaca as well, which is not only the largest lake in South America, but it is also considered to be highest-altitude lake in the world. Nature lovers will enjoy visiting Madidi National Park, nestled in the thick of the Amazon rainforest. With thousands of rare and exotic species of plants and animals, Madidi is recognized as one of the most biologically diverse national parks in the world. If you want a heavy dose of adrenaline, be sure to check out Yungas Road. Also known as Death Road, or the World’s Most Dangerous Road, this narrow, cliff-side passage is responsible for the lives of several motorists. 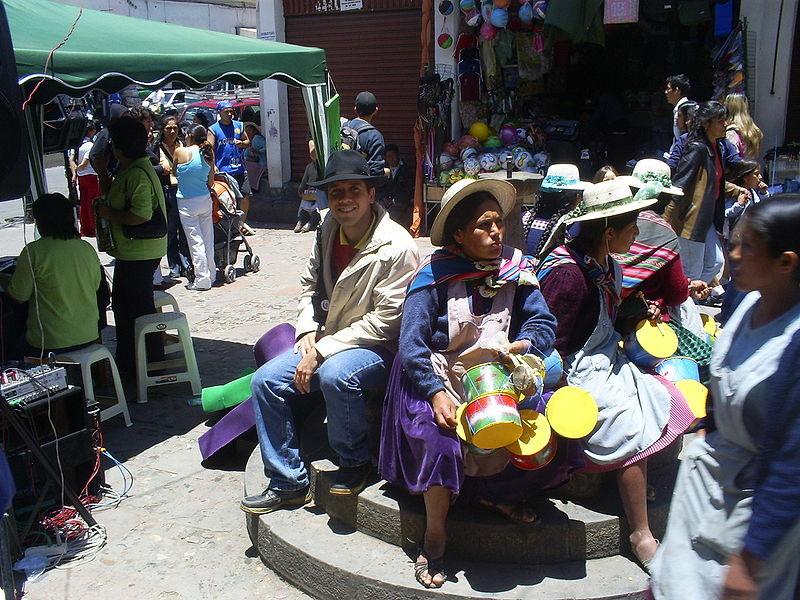 While in Bolivia, you have to spend time in La Paz, one of the nation’s two capitols. This culture-filled city has countless interesting things to see and do. You will come across many historical locations, as well as an abundance of museums, theaters, restaurants, markets, and luxury hotels. 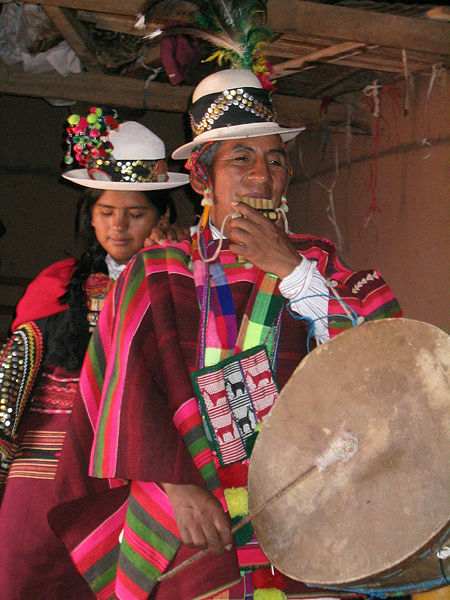 Bolivia is country filled with fascinating features and one-of-a-kind attractions. There are also several exciting and interesting towns and cities to visit. A vacation to Bolivia will surely be unforgettable. The unbelievably scenic four thousand square mile salt flats attract tourists from all over the world. After it rains, the resting water turns the flats into huge mirror, reflecting the sky in perfect clarity.